David Letterman will have many late night salutes before he signs off next month, but he will also have one profound good-bye in primetime. CBS announced on Thursday that it will air "David Letterman: A Life on Television," a 90-minute event that will honor the legendary late night host's widespread impact on television. The special, which will air on May 4 at 9:30 p.m ET, is just one of the honors CBS has planned for the host. A star-studded guest list for his final run of shows and the "Legends on Letterman" online music series -- which brings together some of the show's biggest musical guests -- are all planned leading to Letterman's farewell. Related: Will Jay Leno appear as a guest on Letterman's 'Late Show'? The retrospective will be hosted by former CBS star Ray Romano, whose popular sitcom "Everybody Loves Raymond" was produced by Letterman's production company, "Worldwide Pants." According to CBS, "A Life On Television" will "mine the video vault" highlighting Letterman's best interviews with celebrities and world leaders. It will include some of his favorites from over the years like "Stupid Pet Tricks" and his signature Top Ten lists. The special won't be all laughs, however. It will also include Letterman's first show after the September 11 attacks along with other emotional moments. There will be plenty for the CBS special to showcase since according to the network, Letterman, 68, will have hosted 6,028 late night broadcasts by the time he retires. As we get closer to Letterman's end date, it's safe to assume that the network, as well as TV in general, will continue to recognize the host's special place in the medium. 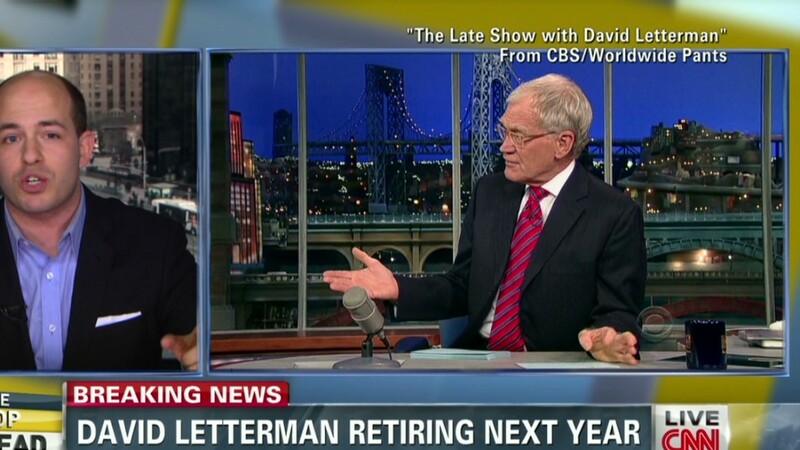 Letterman's final "Late Show" will air May 20.